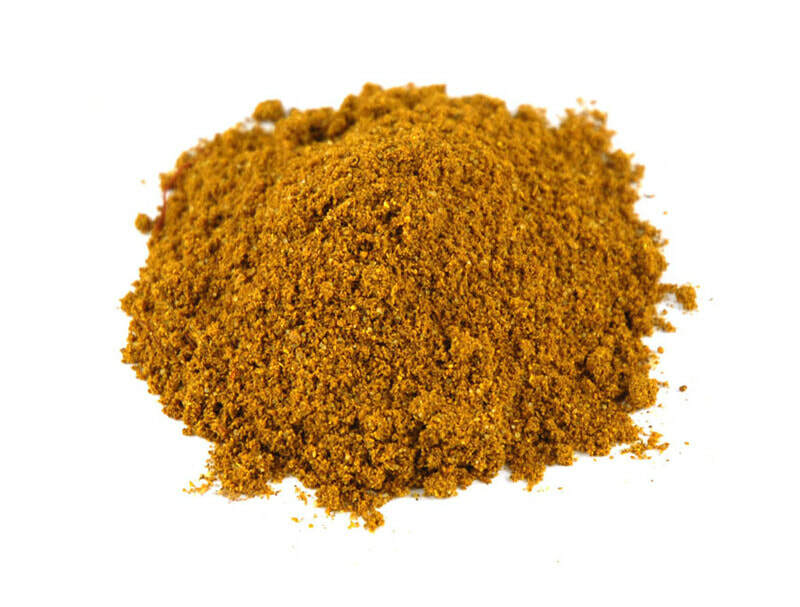 Ras El Hanout and other world spices from Kehan Food Imports -- Huge Variety! We supply restaurants across Toronto and Canada with high quality ingredients. Our catalog contains over 5000 items, including spices from around the world. Ras el Hanout, aleppo red pepper flakes, pink peppercorns, shwarma spice blends, oils and more.